Deleting my 200+ pictures and videos did not clear up as much memory as I thought it would, and I quickly realized that this was because Photos moves deleted photos into a Recently Deleted album for 30 days before they are actually removed from your device. This is a useful feature if you want to recover photos that you deleted accidentally. However, in my case, this meant it would take 30 days to clear up the memory I needed to download a new app. This can also be a problem if you want to erase all traces of embarrassing photos. You cannot disable the Recently Deleted album, but you can go in and quickly wipe it clean. I recommend doing this often if you are one who keeps her iPhone right at the upper edge of memory capacity. 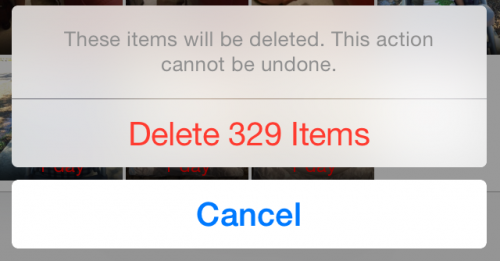 Here’s how to delete photos from the Recently Deleted album on iPhone. 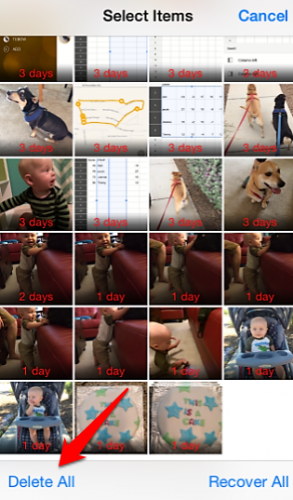 1.Open up the Photos app, and tap on Albums at the bottom of the screen. Select Recently Deleted from the album list. You will notice that all the photo thumbnails have a number printed on them in red text. If you do nothing, the photos will be deleted in that many days. 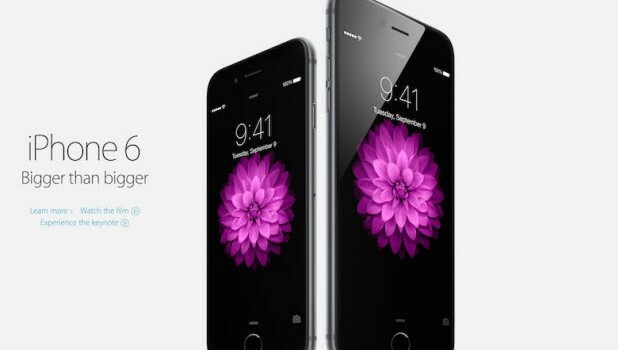 2.Tap Select in the upper right corner. 3.Tap Delete All in the bottom left corner. 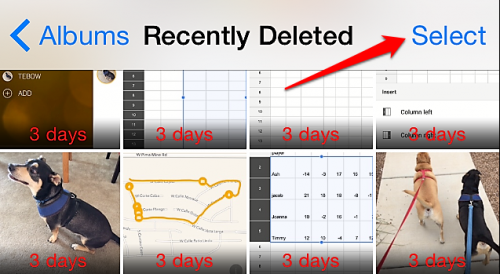 If you only want to eradicate a few of your photos, manually tap on each picture that you would like to delete, and then click Delete in the bottom left corner. Delete All turns into Delete when photos are selected, so if you do not see Delete All, then you have selected a picture somewhere. Hit Cancel, and try again. 4.You will be prompted to delete or cancel.